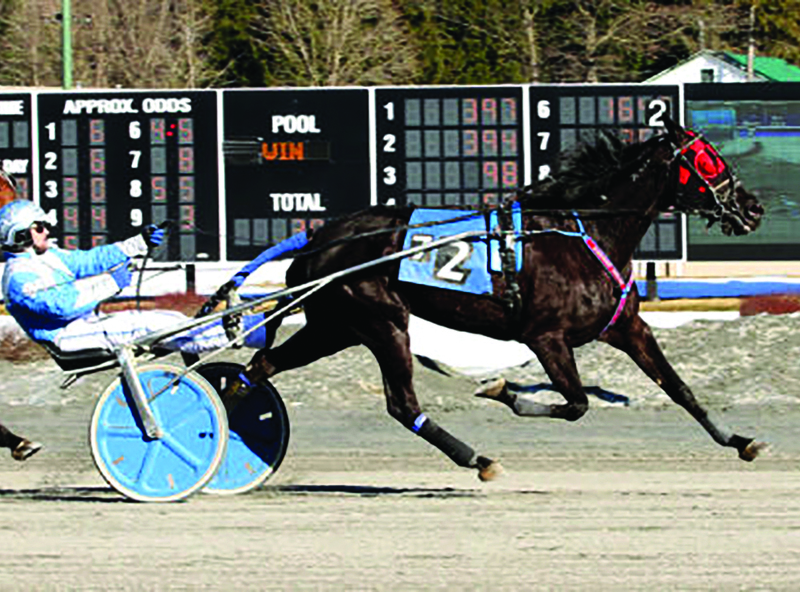 Undercover Beauty prevailed in the Feb. 20 feature race at Saratoga Casino Hotel. The mare came from off the pace to secure her first victory of the season on the President’s Day matinee card. Saratoga Raceway’s 76th season of live harness racing began in February, with officials at Saratoga Casino Hotel looking to build off the success of 2016, where a record all-source parimutuel handle exceeded $78 million. A top highlight of the upcoming racing season will include the ninth annual Joe Gerrity Jr. Memorial Pace, which will feature one dash for $260,000 on July 22. Last year’s Gerrity Champion and 2016 Harness Horse of the Year, Wiggle It JiggleIt, will receive an automatic invitation into this year’s race. GlobalFoundries plans to expand capacity by an additional 20 percent at this Fab 8 facility in Malta, with the new production capabilities to come online in the beginning of 2018. GlobalFoundries announced in February plans to expand its global manufacturing footprint in response to growing customer demand for its comprehensive and differentiated technology portfolio. The company is investing in its existing leading-edge fabs in the United States, including the Fab 8 plant in Malta, and Germany, expanding its footprint in China with a fab in Chengdu, and adding capacity for mainstream technologies in Singapore. 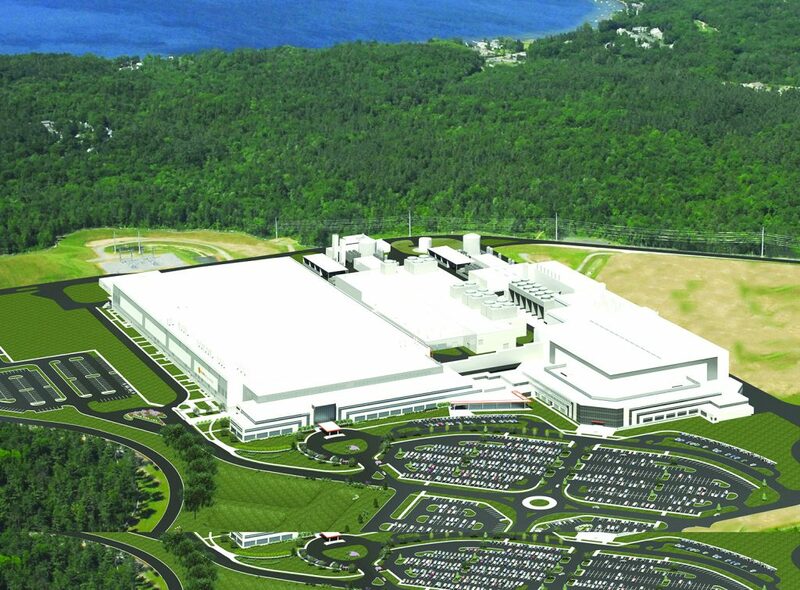 In the United States, GlobalFoundries plans to expand 14nm FinFET capacity by an additional 20 percent at its Fab 8 facility in Malta, with the new production capabilities to come online in the beginning of 2018. 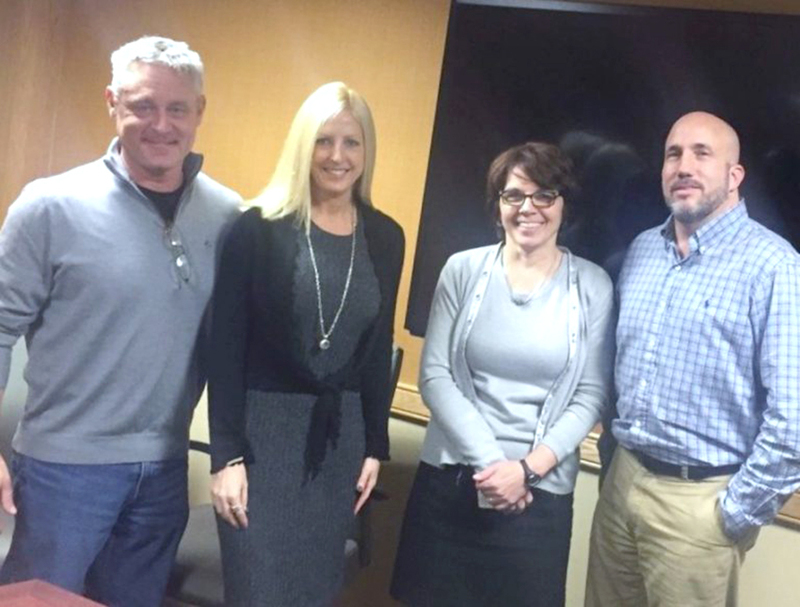 Ed and Lisa Mitzen, to the left, pose with Marcy Dreimiller, Shelters of Saratoga board president, and Michael Finocchi the facility’s executive director. Shelters of Saratoga will have a permanent Code Blue shelter built on its property at 14 Walworth St. in Saratoga Springs, the result of a donation in February by Ed and Lisa Mitzen. 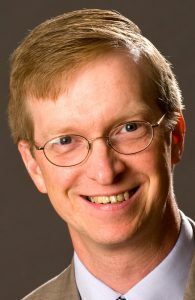 Ed Mitzen is the founder of Fingerpaint Marketing on Broadway. Both are shelter volunteers. The new shelter is expected to be open by next winter. For the past few years, the shelter has had temporary residence at St. Peter’s Parish Center, the Salvation Army building and the Soul Saving Station Church in downtown Saratoga Springs. Michael Finocchi, executive director of the nonprofit group, said initial plans call for a two-story building with large kitchen, laundry room, men’s and women’s sleeping rooms, multiple showers and bathrooms, a large storage area for donated food and clothing, and a small Code Blue office. Bonacio Construction will be handling all the construction and appropriate permits, with assistance from the LA Group. Finocchi said both have agreed to forego any profits to keep the costs as low as possible. Druthers Brewing Co., a mainstay business on Broadway in downtown Saratoga Springs, will add a third link to its chain when it opens a new restaurant in Schenectady this summer. The new venue will be in Mohawk Harbor, a multi-use development about 400 yards from the new Rivers Casino & Resort. Druthers will be a tenant in a new building that is currently under construction through the Galesi Group development company. Munter Enterprises of Middle Grove is among the contractors. When completed, it will have 210 apartments and eight commercial units, one of them being Druthers. According to Druthers CEO Chris Martell, the Schenectady restaurant will be 8,000 square feet, larger than the Saratoga Springs location but less than half the size of the Albany location. Elizabeth Hayner and Grey Masko dance in their new Fred Astaire Dance Studio. Fred Astaire Dance Studio has arrived in Saratoga Springs, a fitting location given the Spa City’s love and respect for the arts. Elizabeth Hayner, along with partner Grey Masko, are honored to be a part of the 70-year-old dance studio and excited about what it will bring to the area. The studio, at 426 Maple Ave., offers private and group instruction as well as parties where students can practice. There are competitions and shows for students to perform at higher levels. The clientele is mostly adults, but Hayner said they are open to teaching any age. In March, they will be introducing new groups including, a social class on Monday nights, Latin exercise class on Tuesday afternoons, technique class on Wednesday nights, Caribbean class on Thursday nights, and a Tango class on Friday nights. Hayner, a native of Averill Park, has been dancing since she was a child. She started with ballet, eventually transitioning to ballroom and Latin at the Fred Astaire Dance Studio, where her mom and brother also danced. It was there that Hayner met Masko. Masko grew up in Ukraine and, like Hayner, has participated in ballroom and Latin dancing since he was a child. Grey came to the United States to work at the Fred Astaire Dance Studio in Latham in 2013. 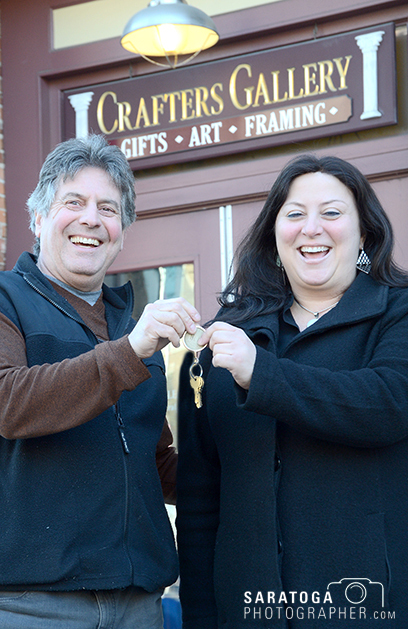 Christina Lowes, owner of Crafters Gallery, purchased it from Roger Goldsmith, left. Crafters Gallery re-opened on Feb. 25 after being closed for renovations. The new owner, Christina Lowes, and her crew gave the nearly 25-year-old business a fresh new look. The refurbishing of the 427 Broadway location included “barn wood” flooring, additional lighting, a fresh coat of paint on the walls, and innovative displays of recently added inventory. Lowes purchased the gallery from Roger Goldsmith in January. She plans to continue offering unique art and gifts created by local artists. She will also be introducing new items, including women’s clothing, home accessories, hand-crafted pottery and Saratoga-and Adirondacks-inspired gifts and crafts. She said Crafters Gallery will also continue to be a “go to” place for framing, with the shop’s lower floor dedicated entirely to custom-framing services. Store employees, some of whom have been there for nearly a decade, will continue to provide the high-quality service to which customers have become accustomed. The gallery offers local artists, jewelry designers, and other craftspeople and artisans the opportunity to rent space and display their work for sale. Many also rent space in the retail cooperative, Artique, with locations in Clifton Park and the Colonie Center Mall. 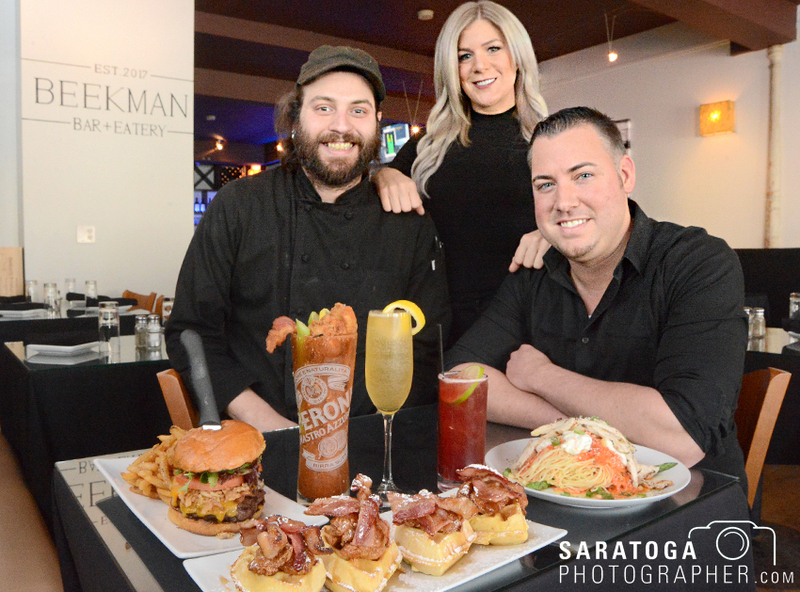 Chef James Greenleaf, left, manager Kristen Fuller and owner Darren DeVietro display some of the food dishes avialable at Beekman Bar + Eatery in Saratoga Springs. A local restaurant has undergone some changes. Beekman Bar + Eatery, previously known as 62 Beekman, had a grand opening in February at that location. 62 Beekman closed for two weeks for some refurbishing work before it emerged as Beekman Bar + Eatery. Darren DeVietro is managing owner of the establishment. DeVietro, originally from Connecticut, moved to Saratoga Springs in 2013 to help his father, Dominick DeVietro, run the family restaurant at that address. The eatery is known for serving up American cuisine prepared with fresh farm-to-table flair. In March 2016, the DeVietros expanded their business and opened up Beekman Street Café, located just a few doors down from 62 Beekman, on the corner of Beekman and Ash streets. After spending time with both restaurants, the DeVietros decided to rethink the business. Robert Chadwick and Wendy LaFountain Chadwick are owners of ARCA Ink. 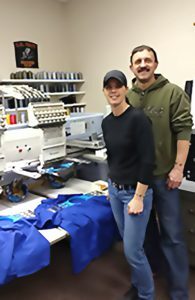 What started as a small printing business in the basement of a residential home is now a growing business that husband and wife Robert Chadwick and Wendy LaFountain Chadwick envisioned just over 30 years ago. ARCA Ink screen printing relocated to South Glens Falls on Bluebird Road just after the new year, a move that Robert Chadwick said will allow the business to continue to grow. Chadwick said the decision to move into a larger location immediately improved the ease of production for the business. At ARCA, they never turn away an order based on size, Chadwick said. No order is too small or too big. They offer services like screen printing and embroidery in-house. They also print coffee mugs, pens, business cards, almost anything that needs a logo. 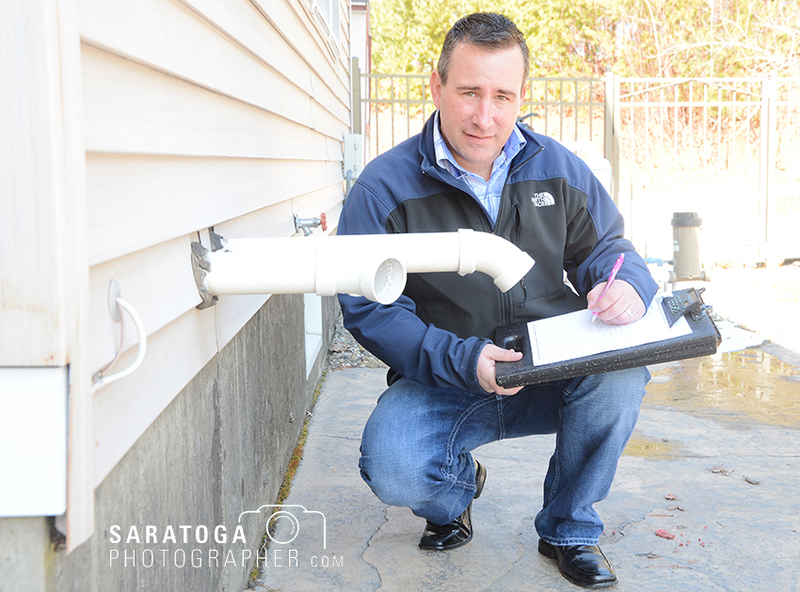 MLS-Saratoga Home Inspections is a new certified home inspection company operated by Chris Sorell. Sorell was a landlord for 10-12 years and has owned property for 20. Necessarily, he’s dealt with home-related issues over the years. Last year, he went through the CATS of Albany Home Inspection Training School in Albany to take the necessary courses and eventually got licensed by New York state. MLS-Saratoga Home Inspections offers complete home-buyer and home-seller inspection services in the greater Capital District area, including Albany, Schenectady, Troy, Clifton Park, Saratoga Springs, Queensbury, and Lake George. Since his company hinges on the real estate market, Sorell tries to maintain good contacts and relationships with real estate agents in order that he may be more readily referred. Todd Shimkus, president of the Saratoga County Chamber of Commerce. Over the last decade, rising housing prices and rents have made it increasingly difficult for some residents and workers to afford to live in Saratoga Springs. It is also the case that some businesses are finding it more difficult to attract and retain employees, especially entry-level and lower-wage workers that often live outside of the city in more affordable areas. So how can our thriving city create workforce housing options to meet these two needs? We should immediately and collectively identify specific properties in the city that are appropriate for workforce housing. Let’s figure out what it will take to entice developers to be able to build workforce housing at these specific locations and make that happen. Every property is different and every neighborhood’s uniqueness must be respected. Each property will pose different challenges. This site-specific approach to build workforce housing allows our city to be flexible and that is important.